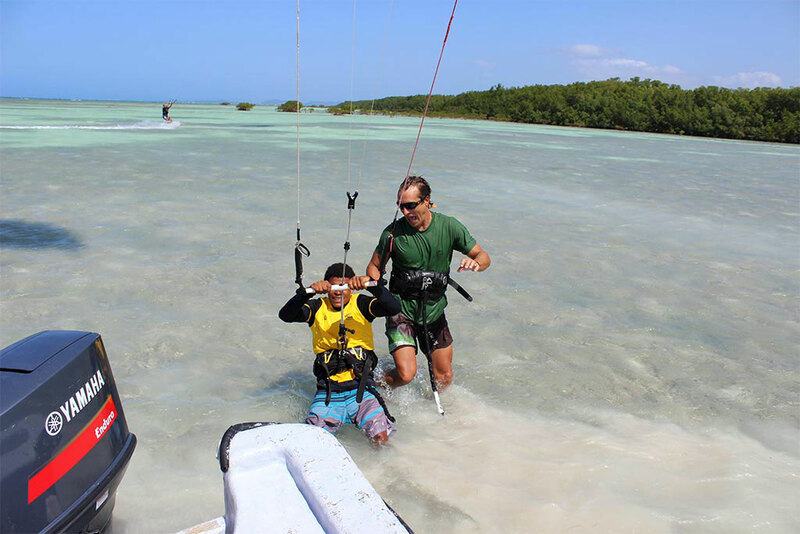 Located about 2 hours away from Cabarete, famous for the Paradise Island that’s just 20 minutes away by boat, Punta Rucia is also known for its mangroves — and it also offers its protected bay with flat water and great wind — a kitesurfer’s dream! 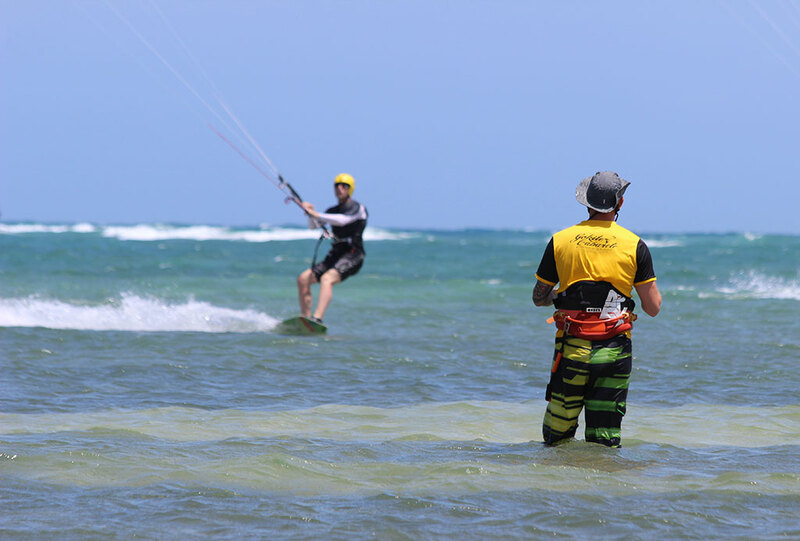 If you have been riding up and down Kite Beach for a while, or have arrived for a vacation as an experienced rider, it can be fun to challenge yourself to a downwinder! 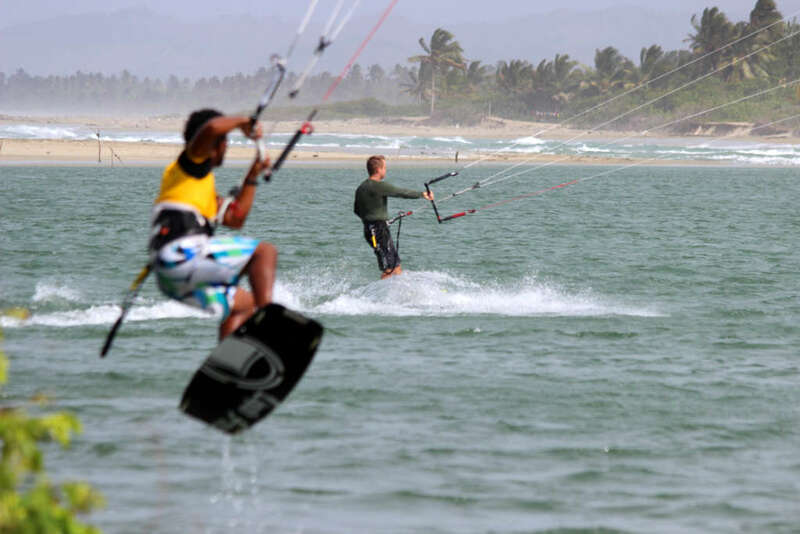 Although the Kite Beach is one of the best choices for kiteboarding, you might want to check out other beaches near by, with flatwater and consistent trade winds.. 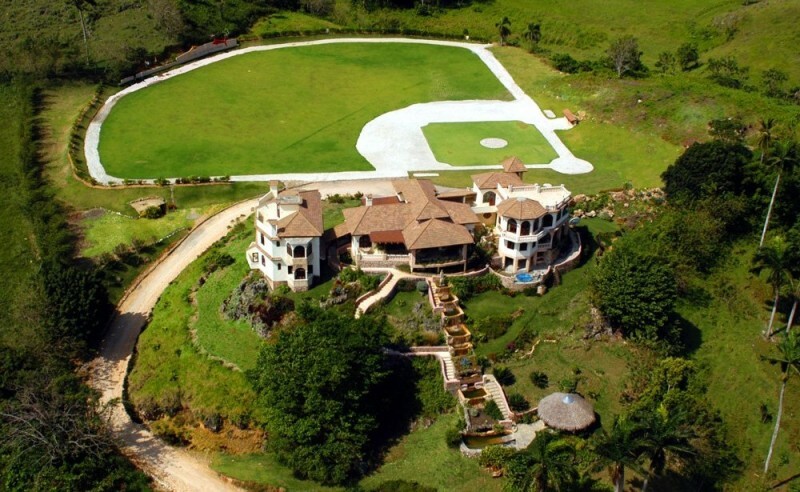 Enjoy the true luxury and kite to your heart’s desire!Stay at the Golden Dolphin Estate & Winery in Cabrera and get the GoKite Luxe Pack. To inquire about any of the additional services mentioned above, please fill out the form on the left, and we’ll answer within 24 hours. If you’ve already made your decision, and would like to book any of our services/equipment, please click the button below.